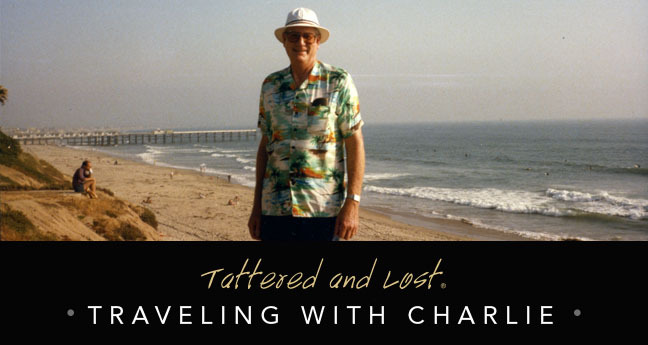 Charlie is such an amiable fellow that it's hard to imagine him having a dark side. Sorry folks, but I think I've discovered something that will blow the Charlie story wide open. 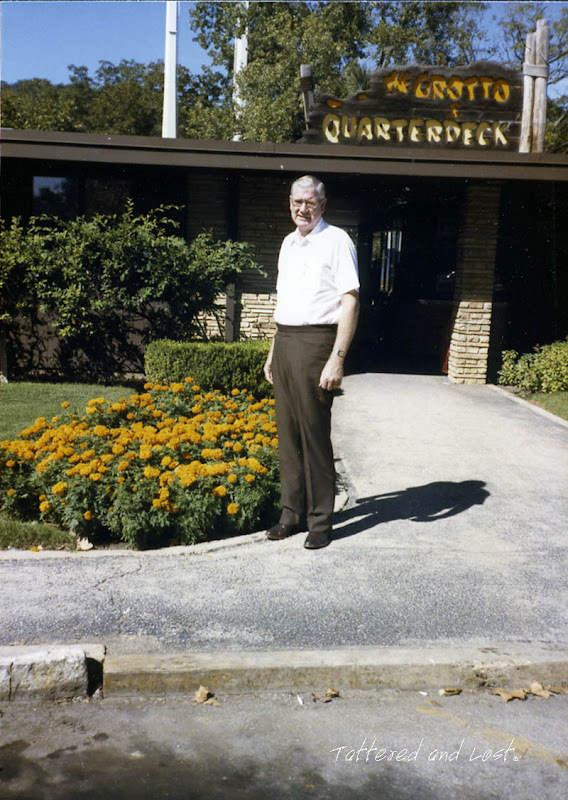 Take a look at Charlie standing outside The Grotto & Quarterdeck in San Marcos in 1984. Happy, affable, good looking Charlie. Now, take a look at his shadow and tell me it doesn't look like the Terminator. Charlie and his shadow, a duo to be reckoned with. You know it does, now that you mention it! Shame on his shadow!